The supernatural first-person horror game Don’t Knock Twice is out now on Nintendo Switch digitally via the Nintendo eShop. For a limited time only, the game is available with 20% discount in all regions for $9.99 / £7.99 / €9,99. 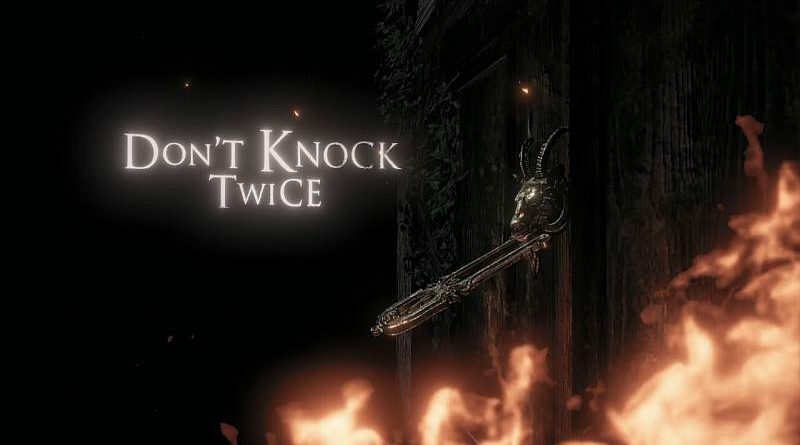 Don’t Knock Twice is a horror game based on a psychologically terrifying urban legend. To save her estranged daughter, a guilt-ridden mother must uncover the frightening truth behind the urban tale of a vengeful, demonic witch. One knock to wake her from her bed, twice to raise her from the dead.